Syncsort DMX, Amazon EC2 Edition allows you to instantly provision a full-featured ETL environment running on Amazon Elastic Compute Cloud (EC2). DMX takes away the complexity of data integration, delivering a much more agile ETL environment. Syncsort DMX, Amazon EC2 Edition allows you to instantly provision a full-featured ETL environment running on Amazon Elastic Compute Cloud (Amazon EC2). 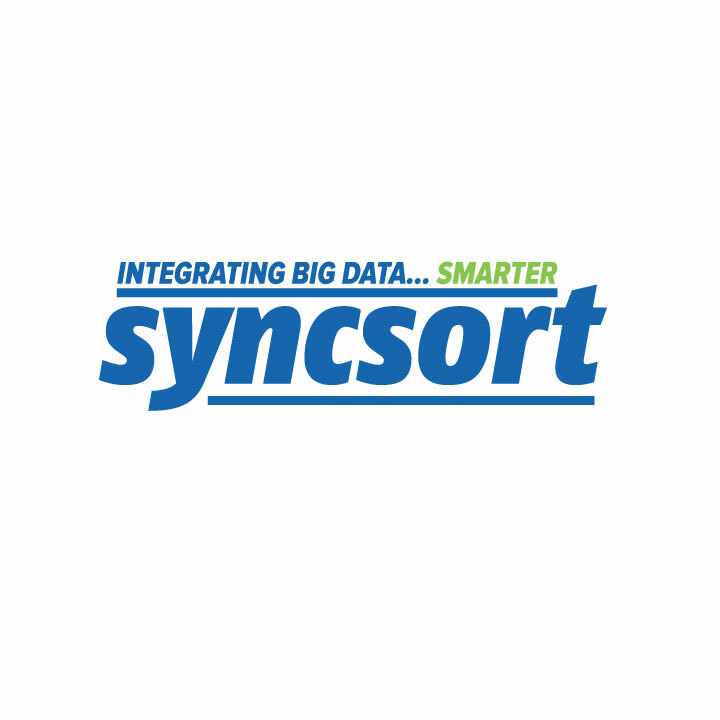 Syncsort DMX takes away the complexity of data integration, delivering a much more agile ETL environment with the capacity you need, when you need it. No hardware to procure, no software licenses to buy. Amazon EC2 places the power of the Cloud at your fingertips. Get the most of it with Syncsort DMX, the only ETL app optimized for the Cloud. With DMX you can deliver blazingly fast ETL performance in the Cloud; design ETL jobs graphically with no SQL to write and tune; create sophisticated data flows such as web log aggregations, change data capture (CDC) and more in no time, with a library of Use Case Accelerators; connect to virtually any data source including RDBMS, mainframe, HDFS, Redshift salesforce.com and S3. In addition you get world-class product support from a global data integration leader. Syncsort DMX, EC2 Edition is the app organizations need to process more data in less time, with less effort and unleash the superior time-to-insight offered by Amazon EC2. Blazingly fast, easy to use ETL in the Cloud. Try it free for 30 days.